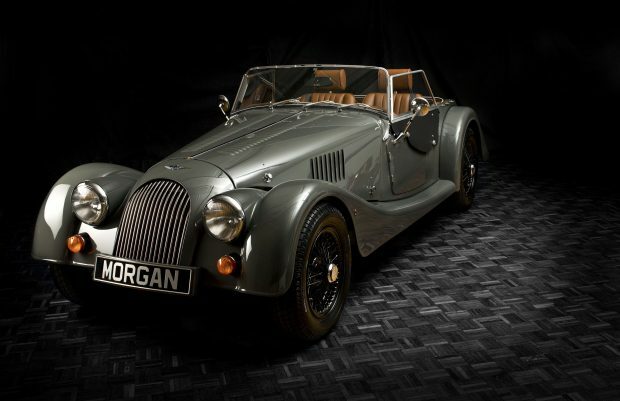 Hand-crafted ash, aluminium and leather are what makes a Morgan car stand out from their competitors. But that’s not what links the specialist sports cars (lovingly manufactured in Malvern) to NASA’s most advanced space vehicles, the latest passenger trains on China’s burgeoning railways or the seating decks at London’s redeveloped Olympic Stadium. A key part of the Morgan’s performance is its weight. Getting it lighter still will be crucial to the marque’s future success. Hence the company’s interest in the new technology of friction stir welding (FSW), pioneered at Cambridge back in 1991. Instead of melting the edges of the bits you want to join together, FSW uses a rotating pin that is pressed along the line of the intended joint. The frictional heat created is enough to bring the metal close enough to their melting point to let the edges be ‘stirred’ together. The result is a uniform, strong weld that does less damage to the material, costs less and creates joins that can be bent. That means the new piece can be stamped and shaped through another new practice, hot form quenching, without the weld weakening. Previously, complex forms that required different thicknesses of metal had to be stamped and then the bits heat-welded together, a time-consuming, costly process. At Malvern, the workers know all about such things. Hand beating of the metal or shaping of the wood is still a necessary part of their craft process, part of the appeal of their product. But when it is not, the designers in the production team look to exploit the advantages of other ways of working. 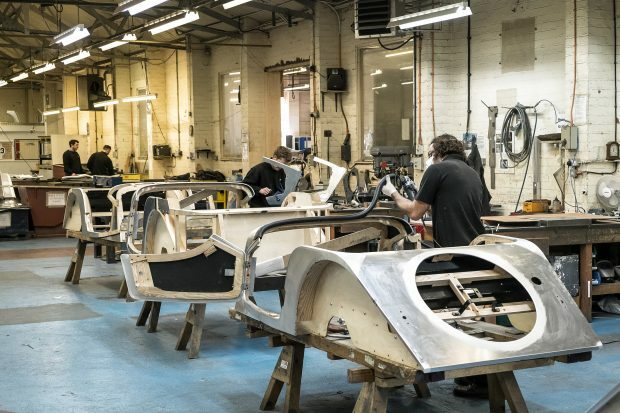 If you can’t visit the factory like 30,000 others each year, Morgan Motors have a video of how the two processes combine at the oldest, privately-owned car-maker in the world. Those who brought this new technology into being are the research arm of The Welding Institute (TWI), the professional body for welding engineers, headquartered in Cambridge. TWI works with some 1,800 member companies, by far the biggest group of them in Britain. The TWI website is a treasure trove of discussions and background on the development of disruptive technologies like FSW. There is also information on how to handle the relevant intellectual property (IP) and weave your way through the forest of patents that might confront you if you set about trying to add to this technology. The basic question before a body like TWI is finding the best way to use the patent system. Not just to protect the immediate IP, but to enable it to be used most effectively: adding to the technology and encouraging industry to adopt processes such as FSW. We do not make products. Instead, our job is to push forward the boundaries of welding technologies. It is our mission to get others to use what we have developed. We want our knowledge to be exploited. Where something is a step-changer in technology, and is commercially valuable, we will patent it. Not to stop others using it, but to ensure it is still available to us to promote. Instead, TWI held the patent on the basic process which it licensed out to companies. These companies could then patent their own further development of the technology, without blocking others from using the fundamental, disruptive aspects of the invention. TWI still holds some niche patents around the basic technology. Most usefully, on the TWI site you’ll find comprehensive collections of the prior art so you do not set about re-inventing the FSW wheel. The developments have been rapid and many. The first device was just an adapted milling machine. 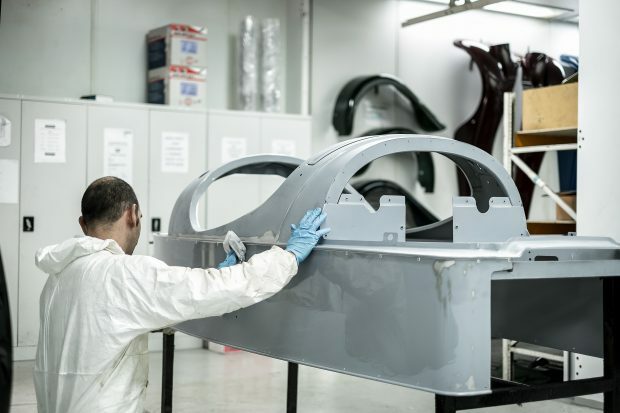 Now specialist companies are turning out complex, large machines able to weld parts for NASA’s space ships, Chinese high-speed trains or the stepped base for the new seating in the Olympic stadium. And Morgan Motors’ role in this? They are partners in an EU-funded TWI project to develop this combination of FSW and hot form quenching. You won’t be able to spot the future new piece in one of the hand-built vehicles as it slips by in the fast lane. The hi-tech product will be buried deep in its inner workings. But without it, the tradition would not be able to keep its niche in the market place.